With the release of Chrome 70, Google is set to address two recent privacy concerns with its browser. 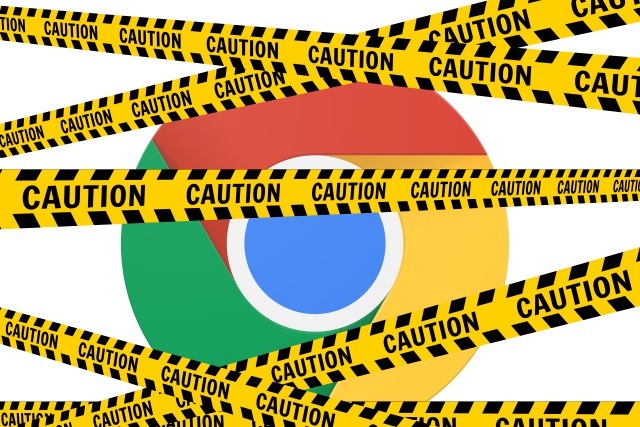 Users have been unhappy with Chrome 69 forcibly signing them into the browser when they sign into a Google website, and there have also been concerns about the handling of cookies. Due for release in the middle of October, the next version of the web browser will enable users to disable the controversial sign-in feature, as well as changing the way Chrome handles the clearing of auth cookies. Google says that it has listened to feedback about the changes it recently introduced to its web browser and is happy to give users more choice. To this end, in Chrome 70 Google will not only make it clearer when users are signed to their account and whether data is being synchronized, but will also make it possible to disable the link that currently exists between account sign-in and browser sign-in. We want to be clear that this change to sign-in does not mean Chrome sync gets turned on. Users who want data like their browsing history, passwords, and bookmarks available on other devices must take additional action, such as turning on sync. While we think sign-in consistency will help many of our users, we're adding a control that allows users to turn off linking web-based sign-in with browser-based sign-in -- that way users have more control over their experience. For users that disable this feature, signing into a Google website will not sign them into Chrome. We're updating our UIs to better communicate a user's sync state. We want to be clearer about your sign-in state and whether or not you're syncing data to your Google Account. We're also going to change the way we handle the clearing of auth cookies. In the current version of Chrome, we keep the Google auth cookies to allow you to stay signed in after cookies are cleared. We will change this behavior so that all cookies are deleted and you will be signed out. Is this enough to keep you happy as a Chrome user?